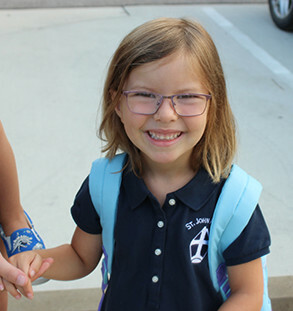 We believe that Saint John Paul II offers many educational benefits to the families in the North Carolina Sandhills region. Our intimate environment, together with a wide range of resources, helps define the school and maintain its reputation as a leader in education. Why Choose Saint John Paul II?